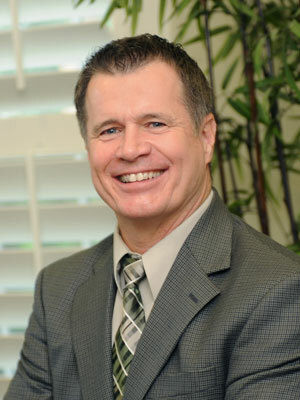 Patrick has been with KEGA CPA since 1992. He is involved in numerous audit engagements with a concentration in governmental and not-for-profit organizations. Patrick also has an expanding corporate, partnership and personal income tax practice. In addition to working closely with his clients, he is responsible for continuing professional education coordination for all staff. Patrick received a BS in business administration from Montclair State College in Upper Montclair, NJ and his Masters of Accounting Degree from Nova Southeastern University in Davie, Florida. Treasurer of Youth Guidance Donation Fund, Inc.